You are what you eat. The Rainbow Warrior has discovered America’s supermarkets. At the ripe old age of 25, Greenpeace has launched a new fleet to sail the tempestuous seas of genetically engineered foodstuffs. Continuing its tradition of flamboyant activism, the environmental organization dispatched FrankenTony, a “genetically mutated version of Kellogg’s Tony the Tiger,” to the cerealmaker’s corporate headquarters in Battle Creek, Michigan to deliver a wheelbarrow load of StarLink corn, along with 20,000 protesting petitions. 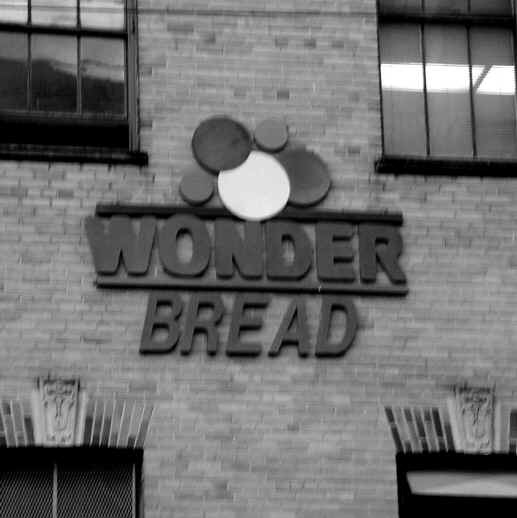 It also set up the True Food Network to provide information about companies that have been naughty (Wonder bread, Beech Nut baby food, Hi-C juices) and nice (Alvarado Street bread, Gerber’s baby food, Odwalla juices). There’s fun for the whole family, including online postcards, silly screen savers, and stickers to download. You are what you breathe. For several years the EPA has argued that teeny tiny particles in the air — measuring, say, less that 1/5 the diameter of a strand of hair — do a whole lotta damage. Turns out that fine particulate pollution, to use the scientists’ term, is everywhere, comes from nearly everything, including exhaust pipes, tires, electric plants, and fireplaces. The more there is of it, the more likely people are going to suffer. Thousands died of exposure to a dirty London fog in 1952. In other parts of the world, hundreds of thousands suffer yearly from bronchitis or acute asthma. In 1997, when the EPA decided to institute new stringent standards for ozone and particulate matter, industries fought back, filing lawsuits and questioning the agency’s science. In 1999 the District of Columbia Court of Appeals blocked the new regulations; this year the case goes before the Supreme Court. Now the cavalry has arrived just in the nick of time, in the form of a new study out of the Johns Hopkins School of Public Health. The Environmental News Network reported on January 10 that “as levels of particulates less than 2.5 micrograms increased in the air, so did the death toll.” As simple as that. Or maybe not. An editorial published on December 14 in the New England Journal of Medicine , which carried the original Hopkins study, notes that “a reduction in 24-hour exposures to levels consistently below the current range would be prohibitively costly, if not impossible, in the foreseeable future.” The only course, the journal says, is “an aggressive research program” leading to “more focused regulatory strategies that will simultaneously protect the public health and the nation’s prosperity.” No one is breathing easy yet. Where did the year go? 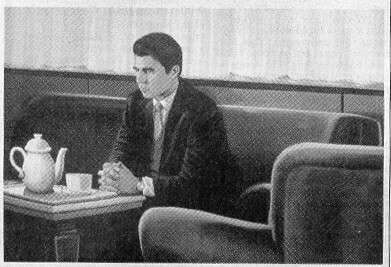 Victor Miller tells us what it was like in his part of the city, in a commentary entitled Dotterdämmerung in the January New Mission News. It’s a rip-roaring article. Miller sets the scene: “The year began miserably. House-hungry stock-option wolf packs circled the ‘hood, pouncing on the most vulnerable members — seniors, single moms, and semi-documented families — forcing them out of their homes by hook (‘This is perfectly legal’) or by crook (‘Don’t make me call Immigration / get the cops / put you on the tenant blacklist’). In the early months of 2000, the predators of the new (but narrow) prosperity barreled along, transforming the Mission’s multicultural richness into a monoculture of the rich.” May you live in interesting times.